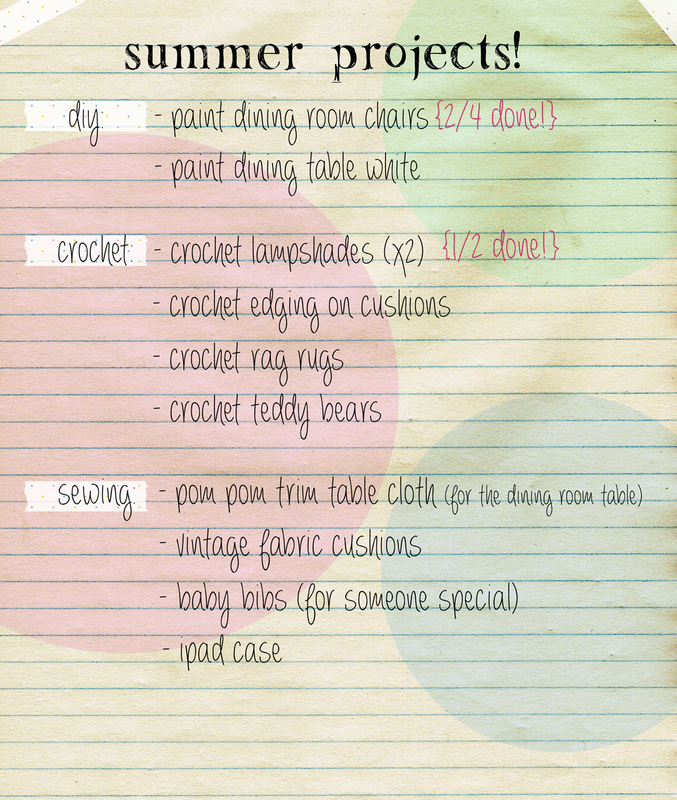 Now that college is finished and the summer is here, there is lots of opportunity to attempt some projects I have been meaning to do for months! I so want to do everything on the list I didn’t quite know where to start! 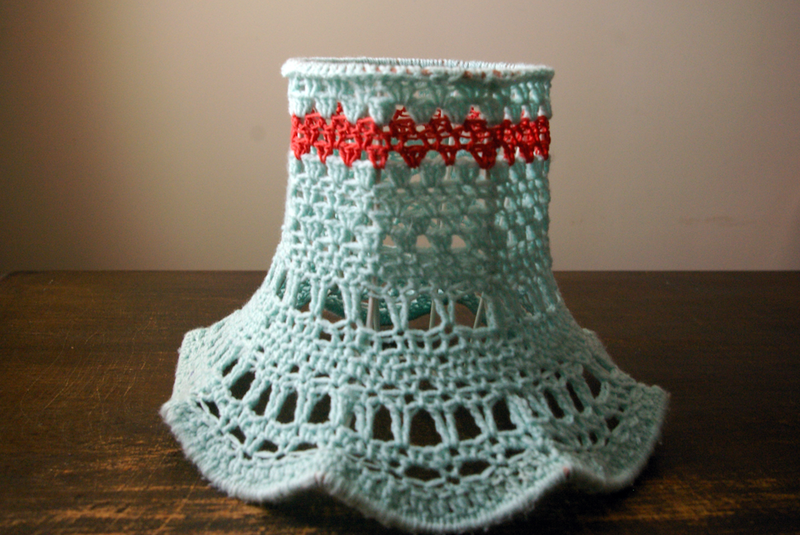 Crocheting my very own lampshade is something I have wanted to do for almost a year! 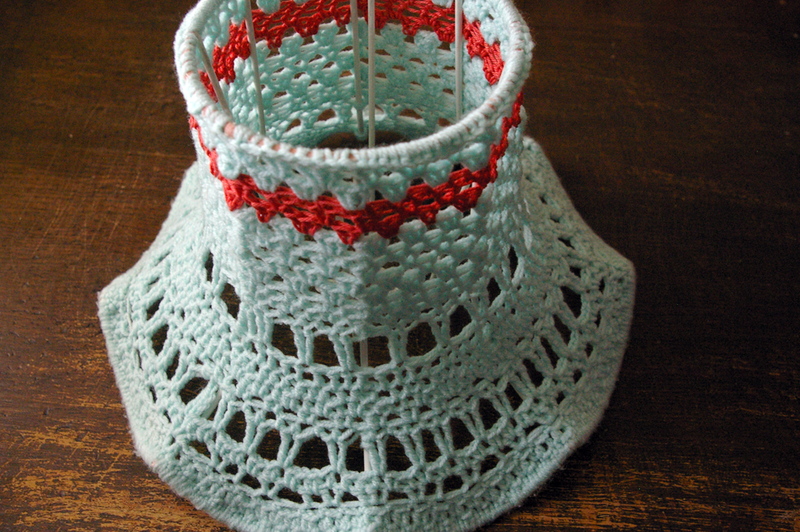 There are so many beautiful inspiring ideas on the internet and I couldn’t wait to have a go. 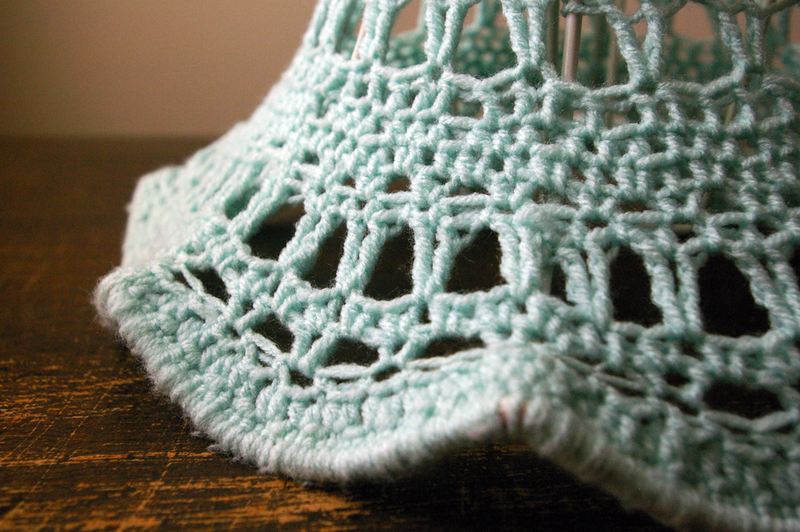 I think what I loved about it the most was that I didn’t follow a pattern I just did it freehand…. and I love the result, don’t you? 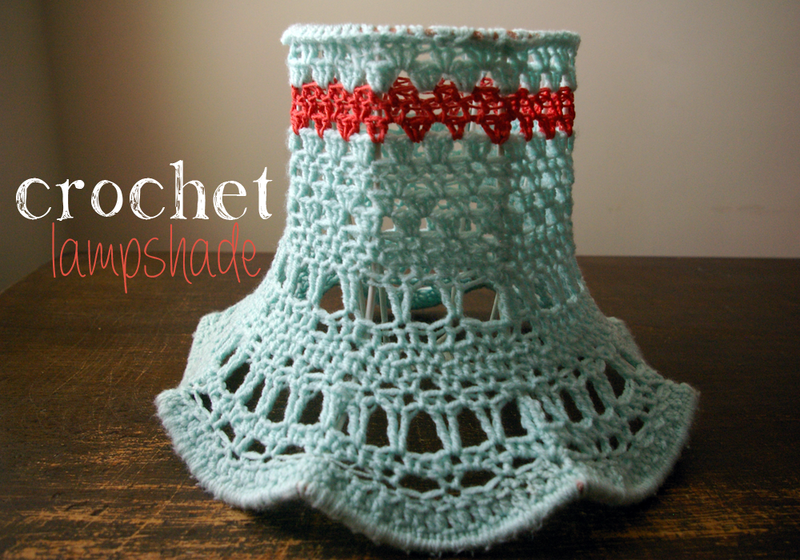 This entry was posted in crochet and tagged craft, crochet lampshade, DIY. Bookmark the permalink. ← a spot of spray painting! julie, that is AMAZING! how come you are so clever at this now……….. it is really beautiful. you need to be selling this stuff. I have made an Ipad bag…. it is on your bed here waiting for you to come down. love your list for the summer. Really amazing Julie – do you do commissions…?